Perhaps no job is as rewarding as working in the healthcare field. You get an opportunity to help heal the sick while also earning a paycheck. There is no job within healthcare that isn’t vital for the success of the company/organization. Even the snack cart pushers play an important role, which makes the job both rewarding and appreciated. Because healthcare is such an in demand field, there is a lot of competition. If you want to beat out that competition, you need to learn how to answer some of the most common healthcare interview questions. Below are fifteen different interview questions that are common in the healthcare field. Why did you choose to work in the [medical field] profession? In what ways do you take the Hippocratic oath to heart? There is a patient that is verbally abusive. What do you do? What skills have you learned that you feel will help you work in the healthcare field? How confident are you in your interpersonal skills? Are you comfortable around people with serious illnesses? Are you comfortable with the idea that you might see death? How are you at dealing with diverse populations? Is there any population that you refuse to work with? Often times we will need you to be on call at all hours of the day. Can you handle that? What made you decide to go into healthcare instead of the corporate world? You are told by a supervisor to do something illegal. What do you do? What impact do you hope to make in the field? How do you feel your education has prepared you to work in the healthcare field? 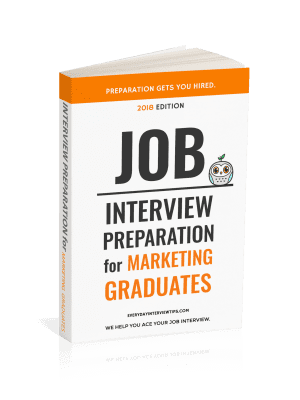 Part of your preparation must involve looking for specific questions related to the career. Doctors are going to have different interview questions than nurses, that will have different questions than medical billings specialists. Your education and experience can be used to prepare additional questions that will help you get the role. 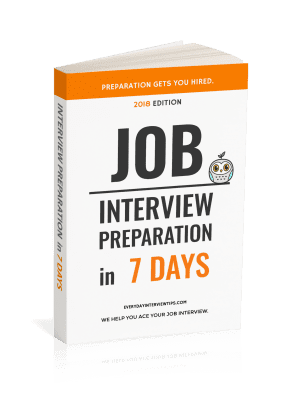 Be prepared for healthcare specific interview questions. Yes this type of questions they really ask in interview also they some time ask question like why you want to do this job and what is your expectation from this job. If you are fresher then they will ask more common questions but if you have are experience they will ask more deep question related to health care and also will ask about your past experience. Instagram in fact it has a countless individuals around the globe. I was just asked on a government applications if I had or have had any disabilities medical including cancer, mental health or other – you had to answer the question. Hi Chris, the law does vary from country to country. However, in general employers cannot ask that type of question on an application form. Unfortunately, it does happen and you are a bit stuck in that refusing to answer means you don’t have the chance to progress further through the process. Sometimes employers work around the issue by asking – Do you have any disabilities that will impact your ability to perform the job which is another way to ask the question.